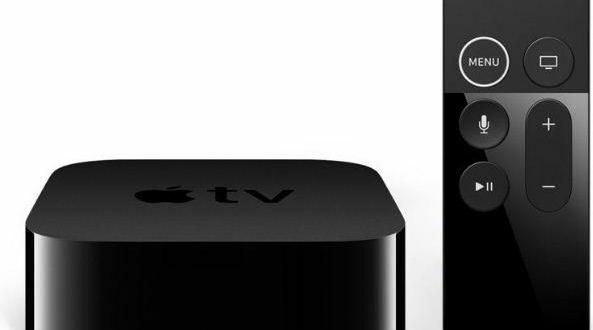 Finally, the apple company officially released version 11.2 of its tvOS operating system. This is the second important update that the operating system receives for the fourth and fifth generation of Apple TV. If you want to update your device, you can download it through the Apple TV configuration app by entering System and then Software Update. Similarly, if you have automatic software updates enabled, your Apple TV will automatically update to tvOS 11.2. During the betas of this version, we learned that it enables a new feature called AVDisplayManager for developers, which is designed to make the device change automatically at the native frame rate. In addition, tvOS 11.2 brings a new Live Sports section to the TV application, which allows you to watch live sports games through integration with ESPN. To access this service we have to go to a new tab called “Sports”, which is located at the bottom of the application, and there we will find personalized content according to current sports preferences and seasons. It is important to keep in mind that the ‘Sports’ tab joins “Watch now”, “Library”, “Store” and “Search”. This update comes a week after Apple surprised us on a Saturday with the official release of iOS 11.2.